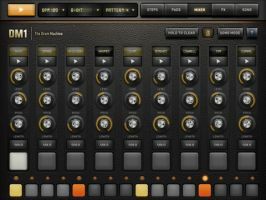 FingerLab has released DM1 - The Drum Machine for iPad. 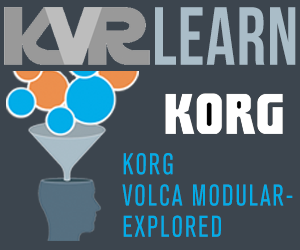 It's available now for the special introductory price of $1.99 instead of $7.99 (70% discount). 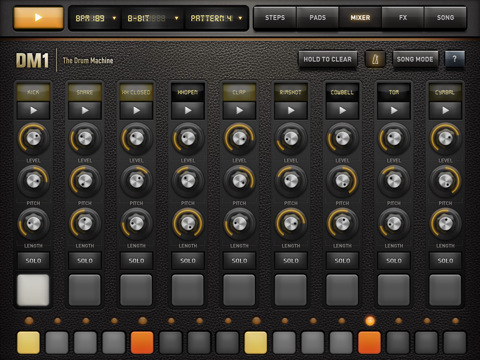 DM1 is an advanced drum machine exclusively designed and developed for the iPad. It should appeal to musicians with its selection of vintage drum kits and its smart features for sound editing and song writing. 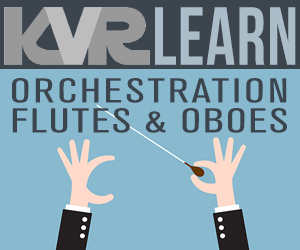 It will also appeal to music fans with its approach to beat making. THE STEP SEQUENCER frees your imagination with a smart use of the multi-touch screen. Just turn on and off steps in your sequence with the tip of your fingers to create cool beats, or unexpected rhythms. THE DRUM PADS simply lets you play and record the beat that tickles your fingers. 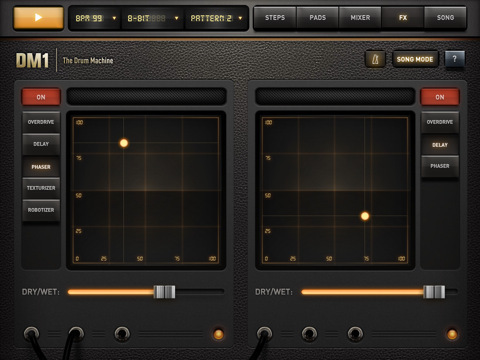 No need to be a first-class drummer, automatic quantize does the work for you. THE MIXER for quick and subtle sound mixing of your drum kits. 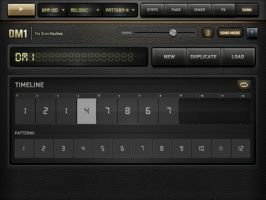 Featuring settings for volume, pitch, sample length, custom drum kit element for each channel, mute and solo mode. THE FX TRACKPADS a creative duo of FX trackpads to distort, modulate and transform your beats. 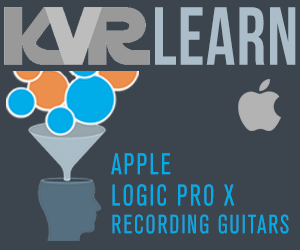 The effects include: Overdrive, Delay, Phaser*, Texturizer* and Robotizer* (* for iPad 2 only). 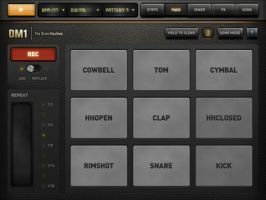 THE SONG COMPOSER allows you to quickly make a song with the beat patterns you have created. Just drag and drop the patterns onto the timeline. Fast and easy. Graphic design by Jonas Eriksson. Smart ergonomy for fast creativity and fun. 24 vintage and produced drum kits, mastered at in-house Fingerlab Sound Studios. Mixer page with pitch, length and level rotary controls, and custom drum kit per channel. Extra fast drum kit loading. Playable pattern selection for extra creativity. 9 Big Drum pads, quantized recording and MPC-like Repeat touch-stripe. 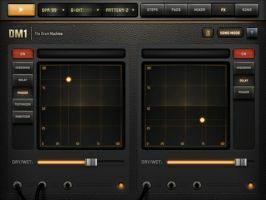 Step Sequencer with multi-touch matrix. Duo FX Trackpads for real-time sonic destruction and multi-FX. Mode song with intuitive editing.